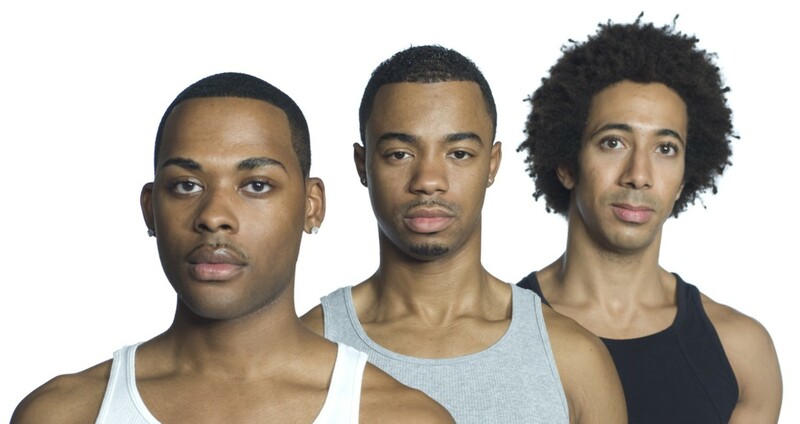 Is Homophobia a Factor in the HIV Racial Gap? Among gay men in the United States, blacks are more likely than whites to believe that homosexuality is “wrong” – and these feelings might be contributing to the black men’s higher risk of HIV infection, researchers suggest. According to the U.S. Centers for Disease Control and Prevention, in 2006 African-Americans accounted for nearly half (45%) of new infections in the 50 states and the District of Columbia. Also, according to recent estimates, they account for a disproportionate 24 percent of reported HIV cases among gay and bisexual men in the U.S. The reasons are not clear. Studies have not found a higher rate of risky sexual behavior among black men versus white men — but a range of factors are likely at work. The current study was an attempt to look at one possible social factor: the stigma attached to homosexuality. Using data from a U.S. health survey conducted periodically since 1972, the researchers found that, in general, African-Americans were more likely than whites to report a negative attitude toward homosexuality.